Popeye loves Olive Art Space hosts an exhibition platform during Munich Jewellery Week by inviting a group of 14 Greek artists to meet the Mexican artist Jorge Manilla and to develop a joint project on Hidden Curriculum, Identity and Proxemics. The Hidden curriculum consists of teaching items which are not officially intended and developed by school and educational system. The educational authorities use the concepts of “hidden curriculum” and “invisible curriculum” to explain teachings and attitudes influenced by these implicit factors (Alavi, Abdollahi and Ahmadi, 2008). With the intention to explore behaviors, perspectives and attitudes, that the participants adopt during their learning process, in an independent way outside of an institution. 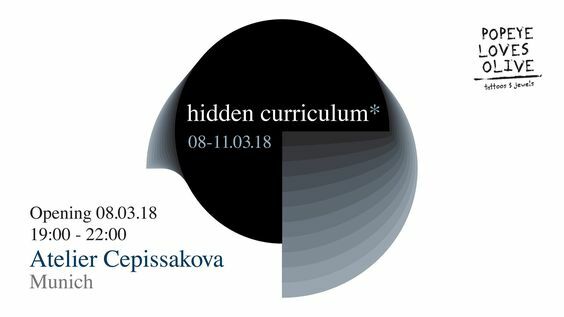 For this exhibition we have decided to take the idea of a Hidden Curriculum and explore in a free but very careful way, issues like gender roles, morals, social class, stereotypes, cultural expectations and personal language. According to the Austrian artist and architect Hundertwasser, we have five layers of skin. From the innermost to the furthest from the centre: Epidermis, Clothes, Houses, Identity and Earth. 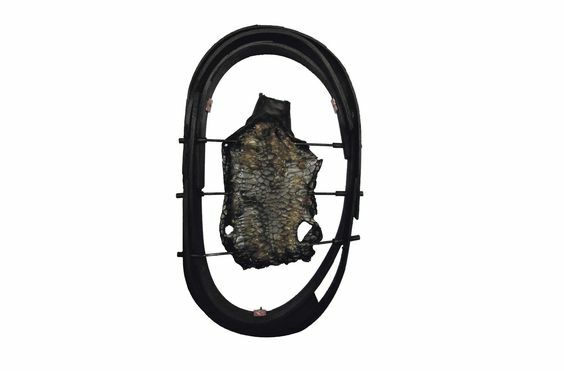 Each layer (skin) defines and interacts with the whole human entity. According to Proxemics, we arrange objects and ourselves in relation to space as it makes us feel more or less comfortable. Individuals naturally maintain a separation that relates to environmental and cultural factors but also to social and interpersonal situations. One could say that proxemics is separated in Intimate, Personal, Social and Public Space/Skins. 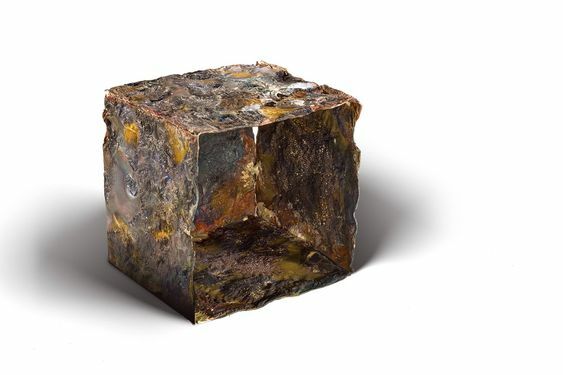 Moreover, all layers of Space/Skins interact, affect and define each other. Most importantly, it should be underlined; the above studies claim that Identity is created by social interplay. 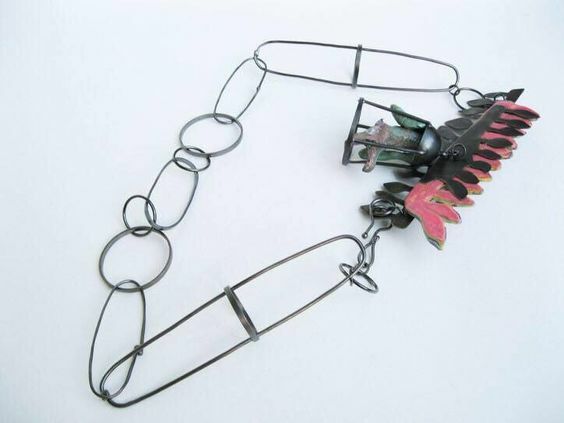 According to history, Jewelry serves as a primary means of conveying cultural values. Traditionally, jewels were seen as sacred and precious; however, from the beginning of the 20th century, jewelry has started to be objectified. 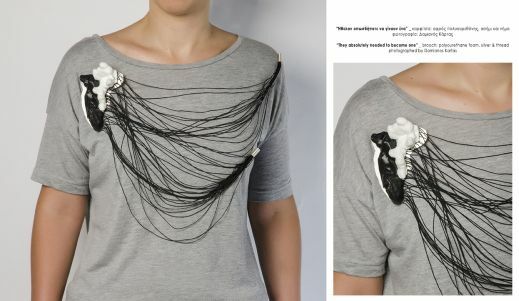 Jewelry as a result of all human social interactions becomes a product of non-verbal communication. 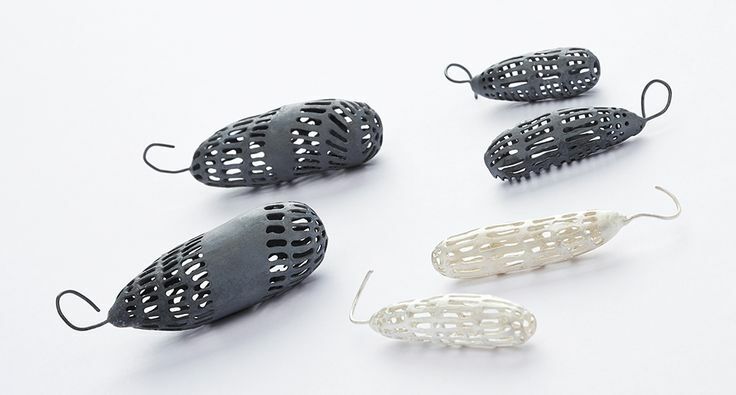 The process, through which a piece of jewelry is created, is totally connected with the cultural and social background of each jewelry artist. 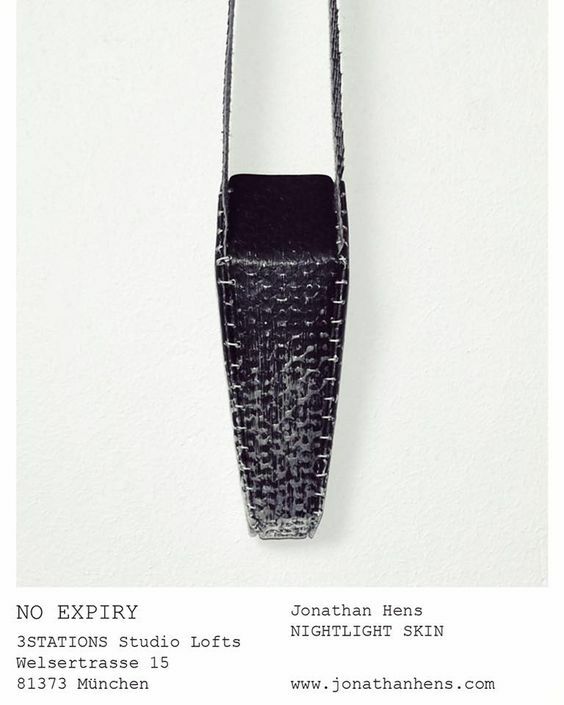 From the selection of materials to the final product, it is needed that all different possibilities and perspectives of this act to be explored. 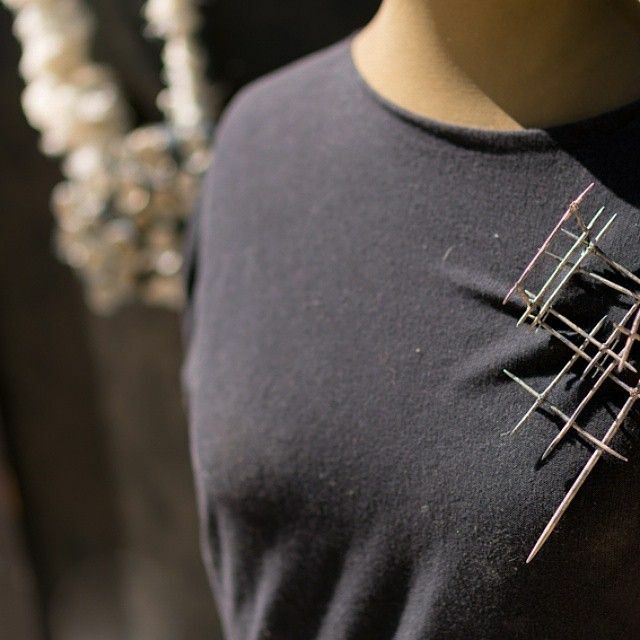 On the other hand, the viewer interacts both with the maker and the wearer of a piece of jewelry; as jewelry narrates stories and communicates feelings and Identities. 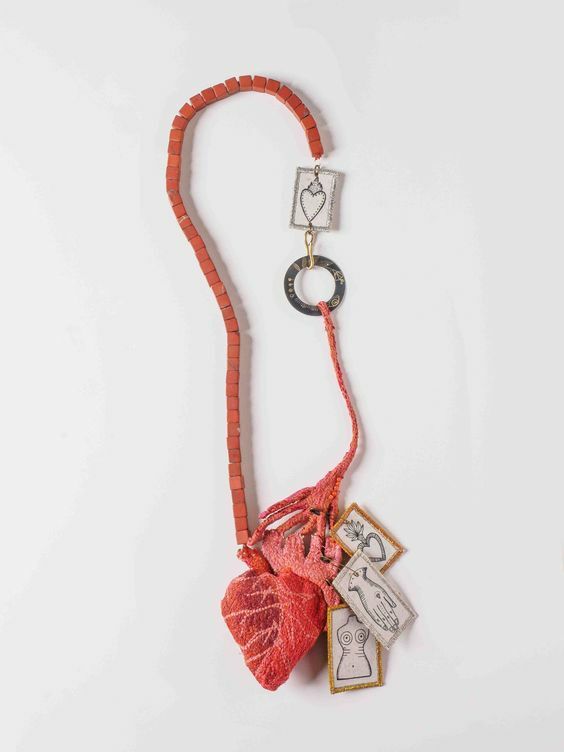 By comparing fourteen Greek jewelry artists’ work in opposition to that of a Mexican artist and educator; this exhibition seeks to collect information on how hidden curriculum, proxemics and identity are expressed through jewelry. Yiota Vogli. 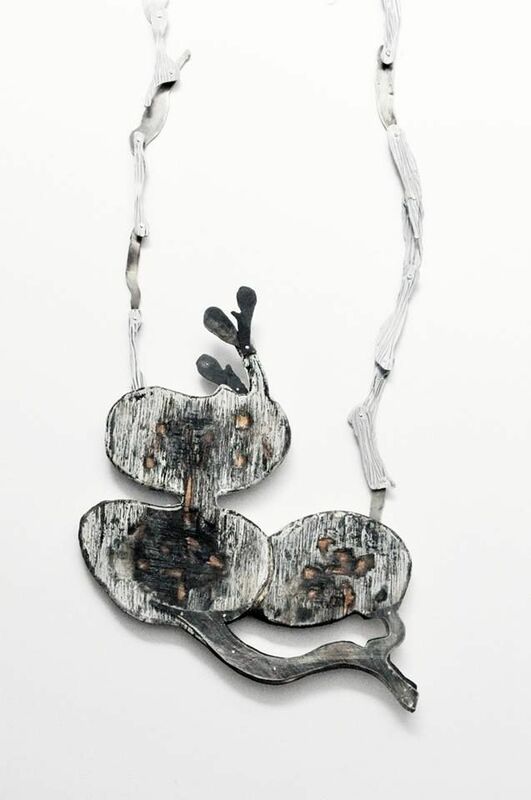 Brooch: Dialogue, 2017. silver, alpaca, hand painted silver, paper pulp, acrylics, cotton. Yakinthi Oikonomou. 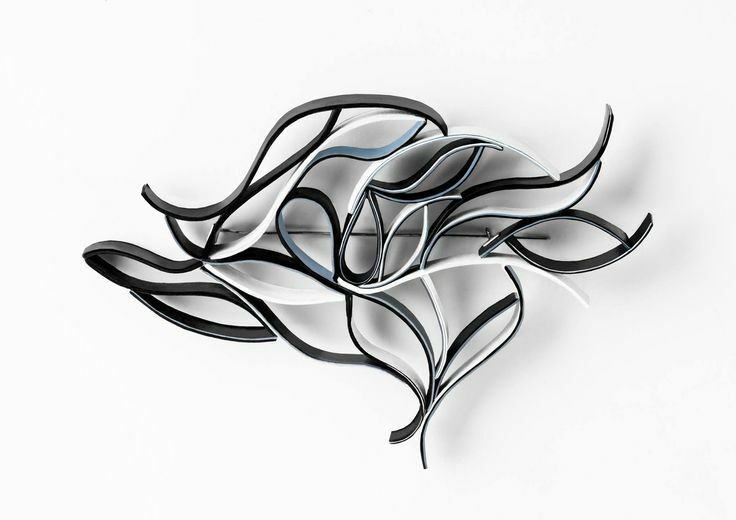 Brooch: Veresé, 2017. Argentium silver, bronze, stainless steel.. Photo by: Orestis Rovakis. 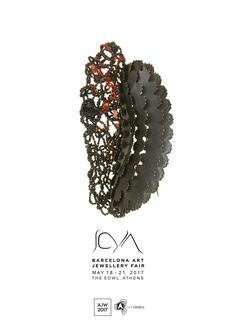 Ioli Livada - Brooch: Imaginary Flowers 5, 2018 - Bronze, corn leaves, pigments, threads, sterling silver. 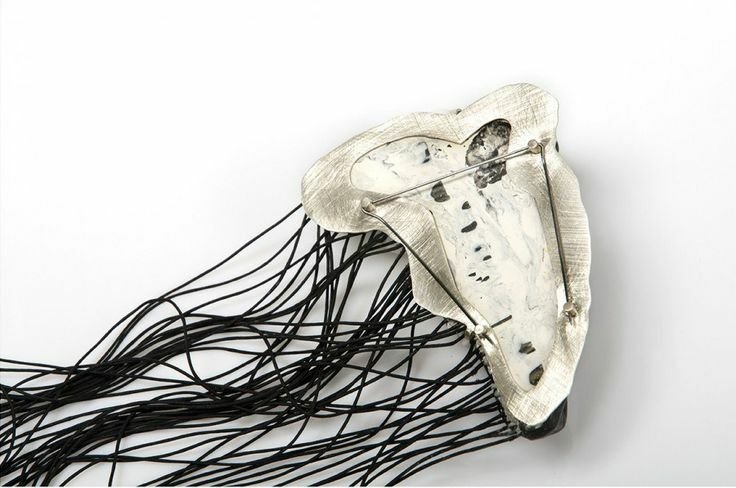 in participation of 48 selected artists of contemporary jewelry from Greece and abroad. Also this year, the important German artist Peter Bauhuis honors the event as a guest and exhibits his work in the central exhibition area. 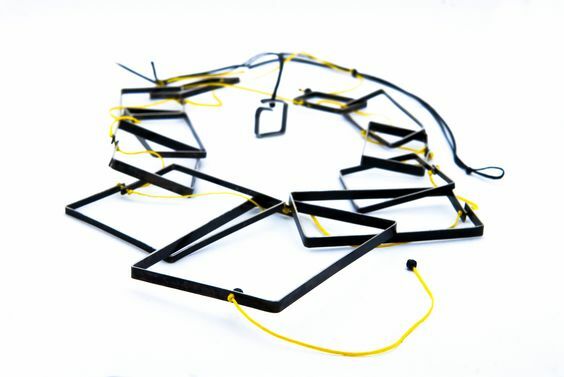 Contemporary jewelry meets the Athenian audience in a 4-day art event with international participations. 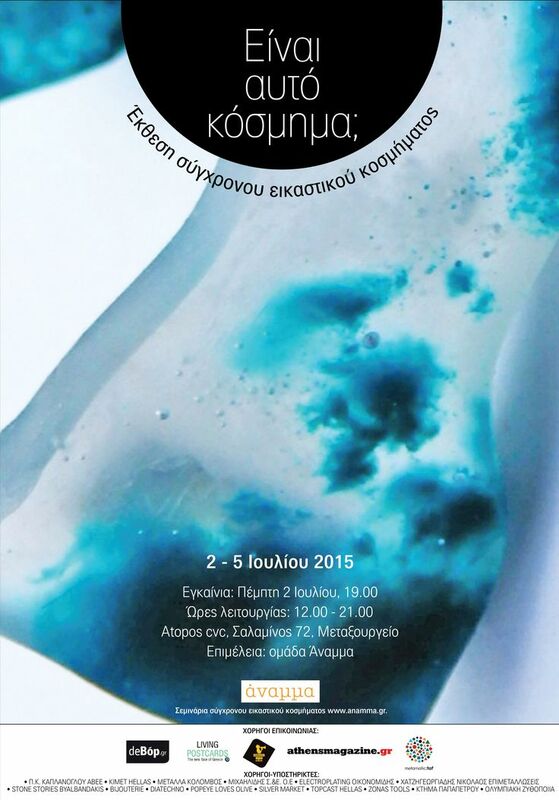 For a second year in a row, Athens Jewelry Week opens its doors to welcome its guests. 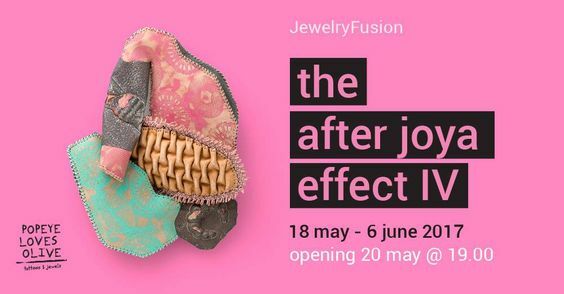 The objective of this new and dynamic institution is to present to the Greek audience the trends and the rich diversity of contemporary art jewelry, as they have been evolving in Greece and abroad. In the framework of the international jewelry scene, the organization constitutes the Greek presence on the world map of equivalent art events with an ever increasing interest. AJW 2017 covers four days of exhibitions, lectures and workshops, highlighting contemporary jewelry creators, their art and their authentic work. 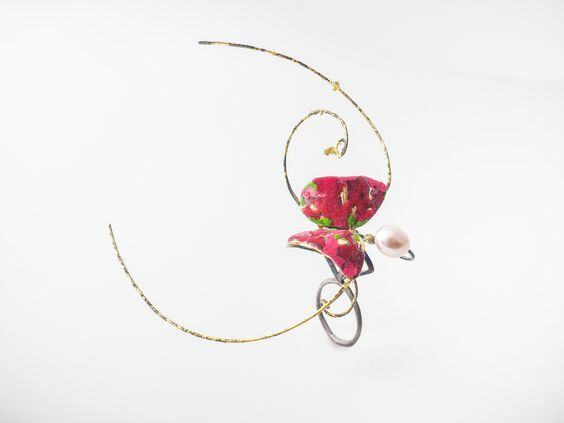 The central exhibition titled “Art + Jewelry: Intersecting Spaces” is hosted this year by the Benaki Museum (Pireos Annexe) and it aims to present the exceptional work of 48 selected artists. 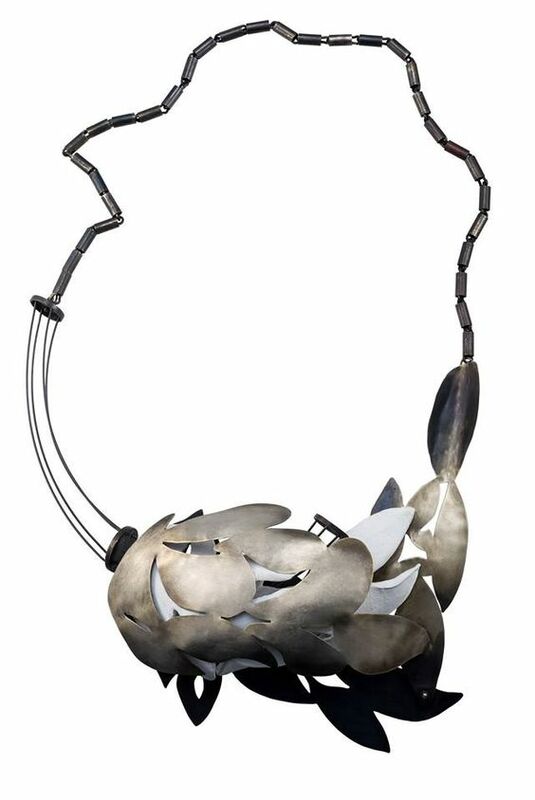 The influential German jewelry maker Peter Bauhuis, invited as a guest artist, will honor the event with his presence, by exhibiting his work in the main exhibition hall and by opening the lectures program. AJW 2017 also includes 5 group exhibitions that will take places in various venues around Athens, lectures and seminars. The closing of the event will be marked by the awards ceremony. Awards will be given by international institutions/entities that are active in the contemporary jewelry field. 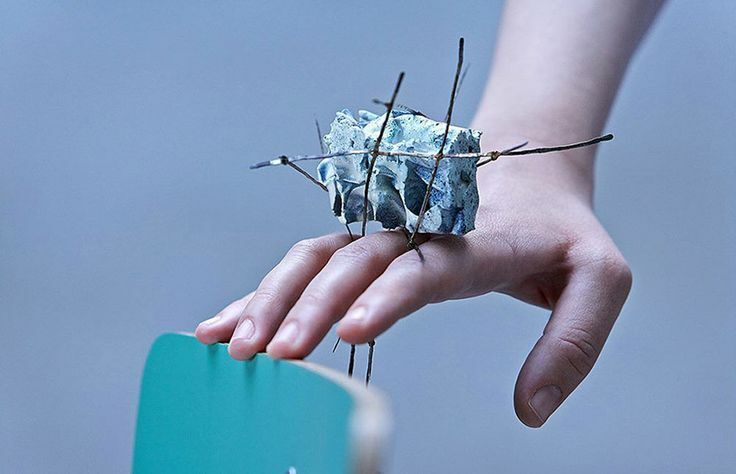 Athens Jewelry Week – organized by Anticlastics, a group of contemporary jewelry creators – aims, among other things, at introducing the art of contemporary jewelry to the broader public. 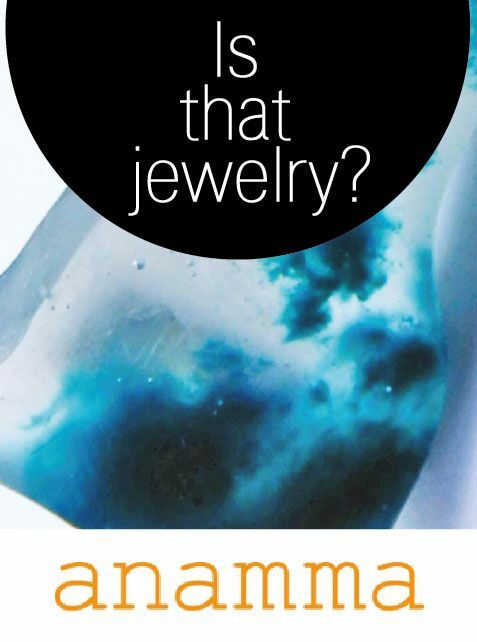 It is addressed to artists and art aficionados of all ages and backgrounds, but mostly to all those who love contemporary art jewelry and want to learn more about it. Because -as the poet W.B. Yeats would say- « The world is full of magic things, patiently waiting for our senses to grow sharper ». 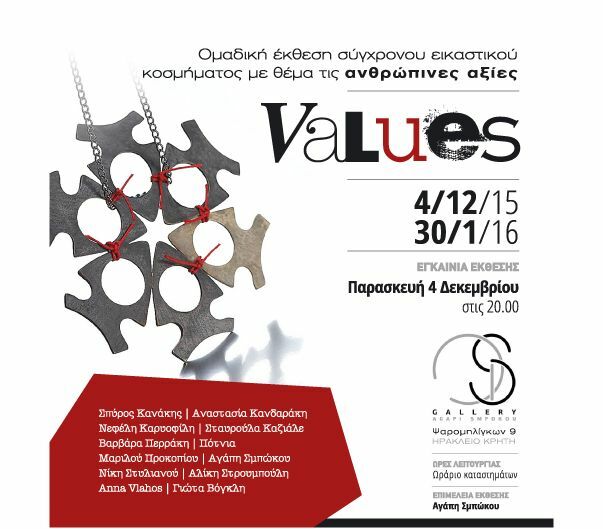 18 – 21 MAY 2017 @ BENAKI MUSEUM – 138 PIREOS STR. 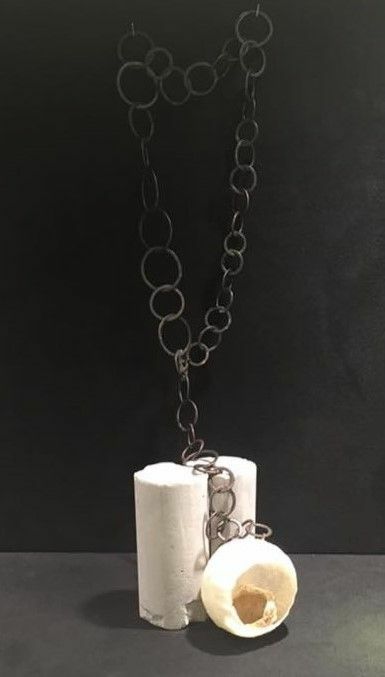 Contemporary jewelry group exhibition curated by Agapi Smpokou Gallery at Kanakis kosmima ( jewellery shop) Makrigianni Str 17, Acropolis – Athens, Greece. 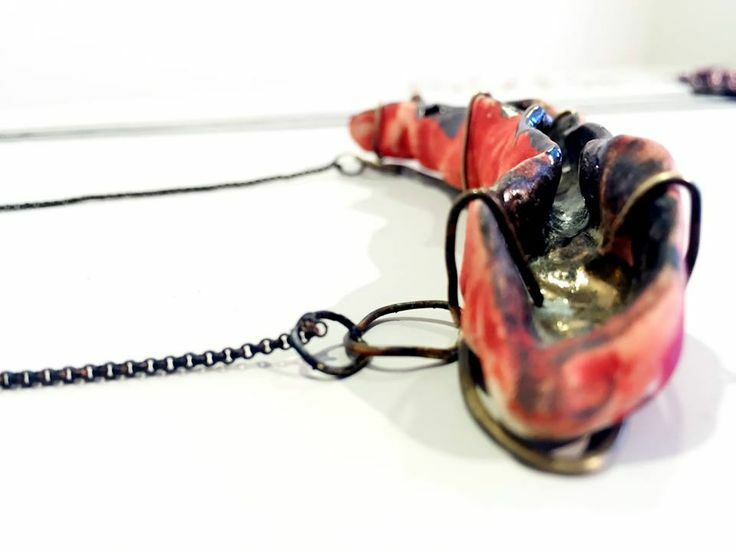 Agapi Smpokou Gallery, based in Heraklion Crete since 2013 curates this exhibiiton in Athens for the first time, with atists which have collaborated with the gallery so far. with : Anna Vlahos – Γιώτα Βόγκλη (Yiota Vogli) — Σταυρούλα Καζιάλε (Stavroula Kaziale)– Σπύρος Κανάκης (Spiros Kanakis)– Αναστασία Κανδαράκη (Anastasia Kandaraki) – Nεφέλη Καρυοφίλη (Nefeli Kariofili) — Βαρβάρα Περράκη (Varvara Perraki) — Ποτνια — Μαριλού Προκοπίου (Marilou Prokopiou) — Αγάπη Σμπώκου (Agapi Smpokou) — Αλίκη Στρουμπούλη (Aliki Stroumpouli) — Νίκη Στυλιανού (Niki Stylianou). « Is that jewelry ? 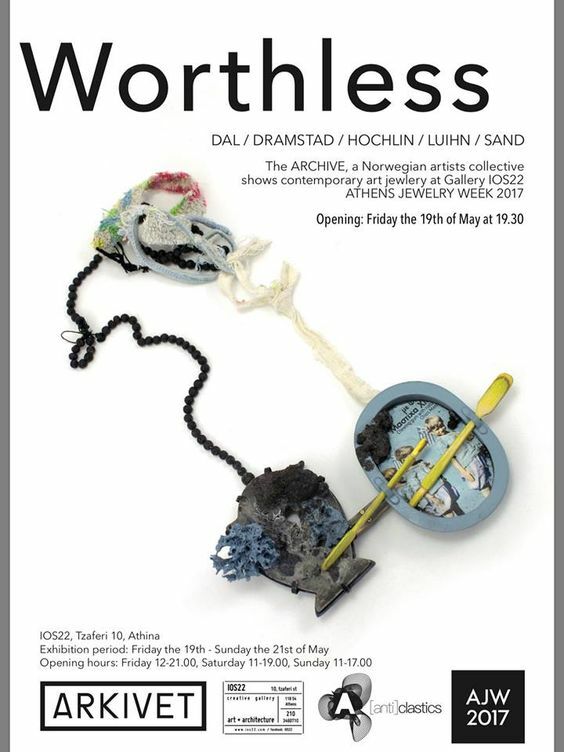 » exhibition does not have all the answers. But it has many ideas to get the discussion started. It has plenty of creators and jewelry in order to make this an interesting discussion. It also has many parallel activities (performances and workshops) – not just words. 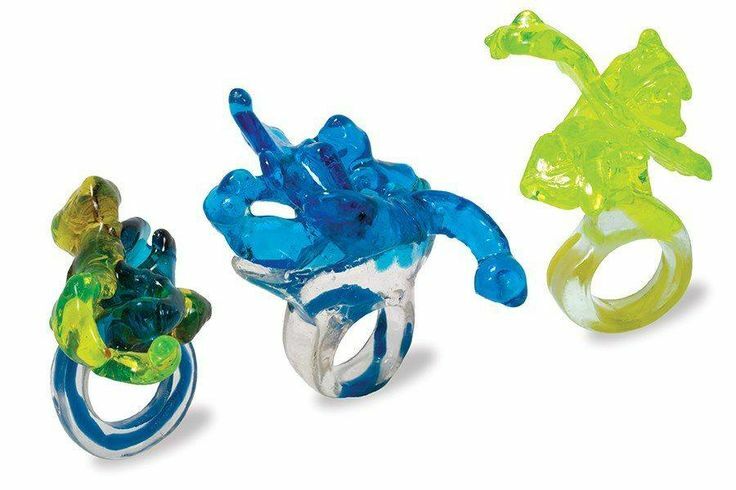 The most important thing, it has the desire to guide you through the fascinating world of contemporary jewelry, the way the participants and the creators are experiencing it. 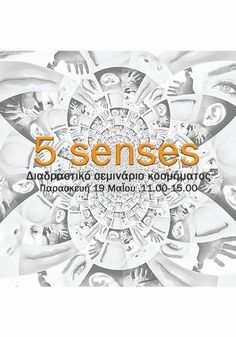 jewels by: Anastasia Agglopoulou — Jenny Antonopoulou — Amerissa Apokremioti — Maro Vasiliadou — Anna Vlahos — Yiota Vogli — Katerina Glyka – Ioanna Grigoriou — Ioanna Dimitrakopoulou — Evangelia Dimitriou — Aggelika Diplari — Katerina Kallivrousi — Anastasia Kandaraki — Lily Kanellopoulou — Hara Kourtali — Angelo Konstantakato — Aggeliki Madi — Sevi Mavrelou — Sotiria Bramou — Elli Xippa — Iakinthi Oikonomou — Kiriaki Panagi — Anna Pervolaraki — Stella Petraki — Myrto Prokopiou — Elena Simou — Stefania Sioufa — Myrto Smerdi — Theodora — Chrysa Chatzikonstantinidou – Nikola Psihogio. 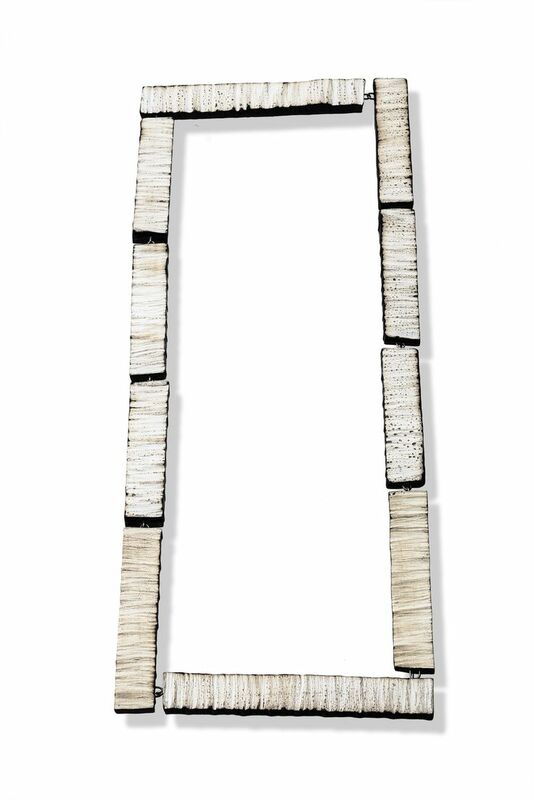 Aggelika Diplari – Necklace – Wood, silver, argentium silver, pigment, acrylics.